It is a shocking statistic that one American dies each hour because of oral cancer. This mortality rate has not changed in 40 years! But the upside is that when oral cancer is detected in its early stages, 90% of these patients can be cured. 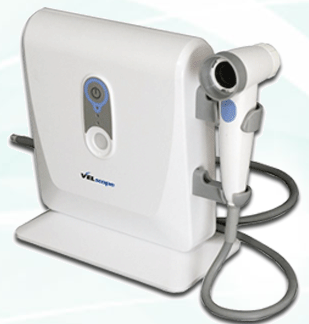 We have the VELscope™ available for our patients for screening and early detection of this life-threatening problem. It is an FDA-approved specially designed light. Immediately, any unusual tissue can be identified. This is a quick, easy, and painless exam that could save your life! Root canals can save a tooth from extraction. It is now proven that removing a tooth should be avoided, as it can cause other dental problems later on. A root canal is performed when a tooth has infected or damaged roots. During this therapy, the interior pulp of the tooth is taken out and a special filling material is packed in its place. Sometimes for added strength, a crown is placed over the tooth. With today's techniques and advanced anesthetics, patients find this procedure quite manageable. Our doctors are very experienced in this therapy, providing successful results for our patients. 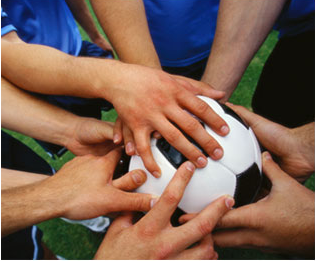 Approximately 5 million teeth are knocked out from trauma and injury to teeth while playing sports. That number is just in the United States alone! We don't want you to become one of these numbers. Acrobatics, basketball, boxing, field hockey, football, gymnastics, handball, ice hockey, lacrosse, martial arts, racquetball, roller hockey, rugby, shot putting, skateboarding, skiing, skydiving, soccer, squash, surfing, volleyball, water polo, weight lifting, wrestling.